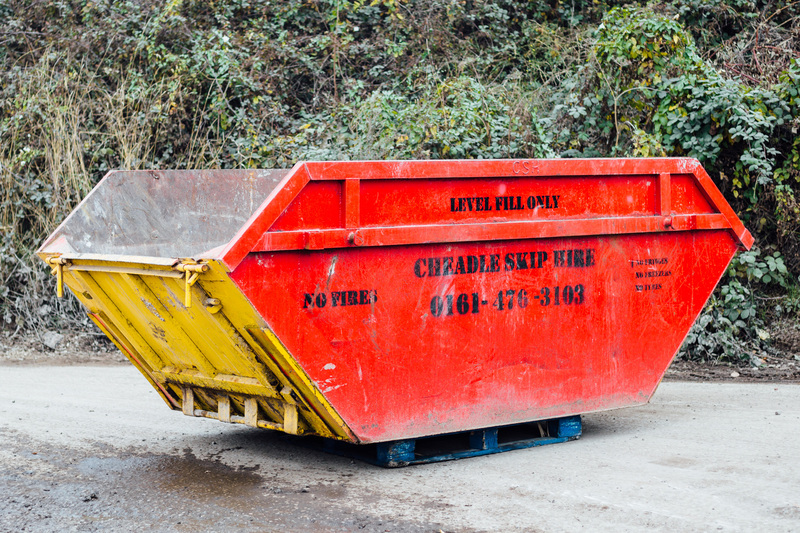 You need to make sure that you choose a professional company when you are thinking about hiring a skip. 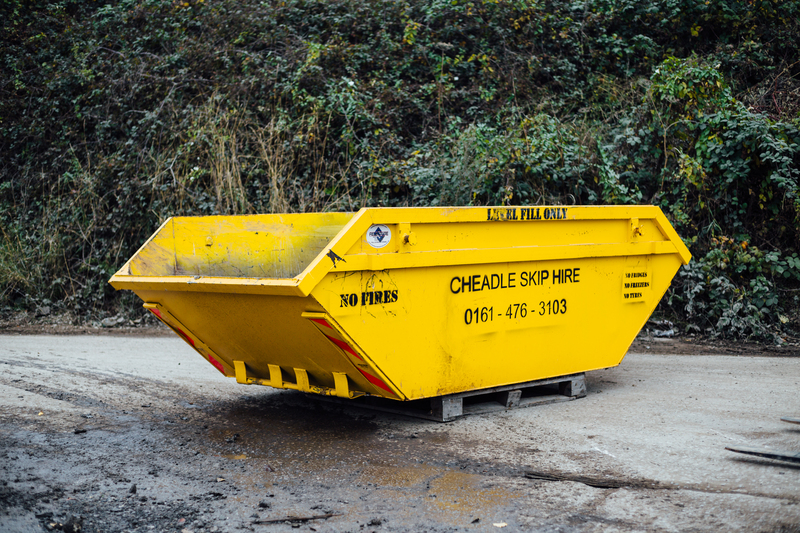 Cheadle Skip Hire, based in Macclesfield and surrounding areas, will be able to recommend the size of the skip you need and give you a cost-effective and affordable price for the hire of the skip. Choosing a professional and a reliable company will allow you to have the peace of mind that you need when disposing of materials during a major project. Think about the amount that you will need to dispose of; there is probably more than you realise. If you have large, bulky items such as furniture to dispose of, then you might need a larger skip. If you're disposing of large amounts of rubble or building materials because of your house extension, you may need to figure out how much you actually need to dispose of and choose a skip size accordingly. How Long Would You Need The Skip? Another consideration to take is how long you will need the skip. Usually, a building site will have a skip on the site for as long as the building renovation will take place. However, in a home renovation project you may only need the skip for about a week. The skip will allow you to have a clean and tidy area whilst you get on with the project. 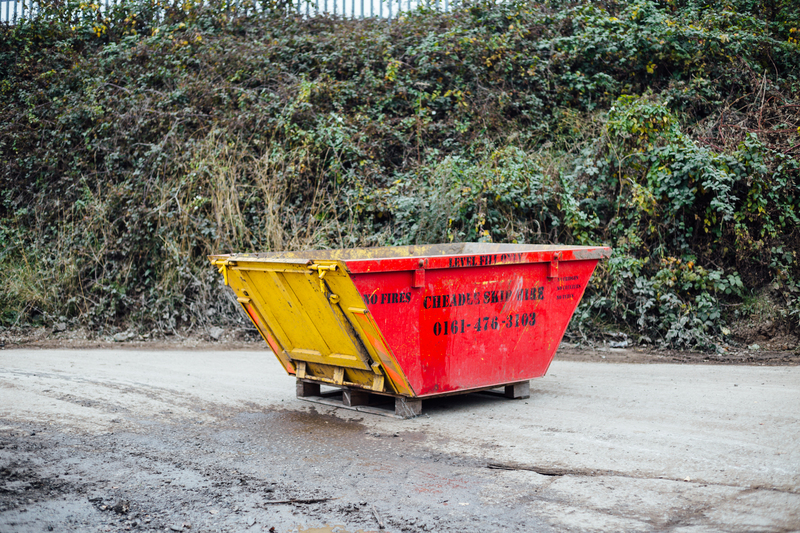 Most skip hire companies, such as Cheadle Skip Hire, will recycle most of the materials that they find in the skip. 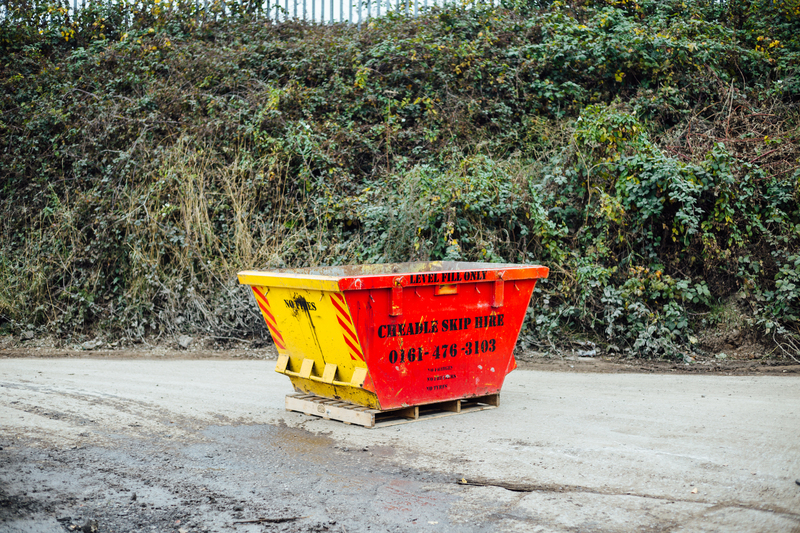 In fact, Cheadle Skip Hire will recycle around 90% of the materials that they find in the skip. This means that you are getting an environmentally friendly solution as well as a convenient waste management tool. What Should Not Go In The Skip? Some hazardous materials are not allowed to be put in the skip, including car tyres, asbestos, white goods and television or computer monitors. Car batteries are also not allowed in a skip. You should check the full list of materials before you start placing items into the skip.